Call to learn more about our free teeth whitening program for all new patients. We never pressure patients into treatment – we believe once we have a diagnosis and healthy options, you will make the best health decision for yourself. Strong teeth and a healthy smile demands modern technology, attention to detail and a comprehensive approach. We pride ourselves on having a comfortable environment where all our patients feel right at home in our office. Our entire team is dedicated to creating a comfortable, caring experience for you and your family. Your smile is often the very first thing that people notice about you—it is, quite literally your first impression. 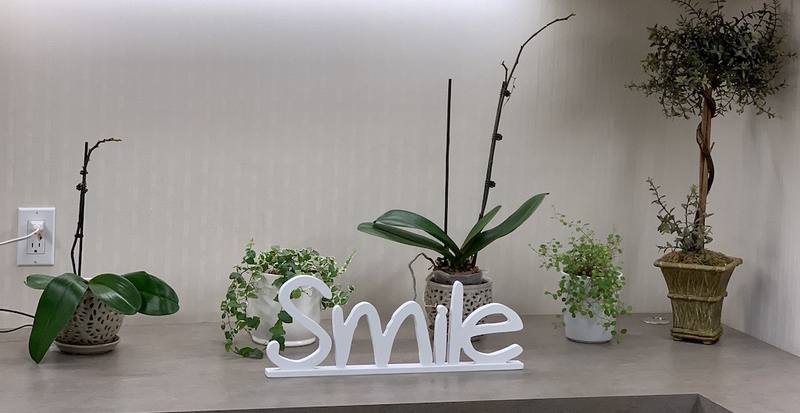 But a smile is much more than just part of your appearance; unlike your hairstyle, your clothing, or even the way you talk, keeping your smile healthy is also of critical importance to your overall health. 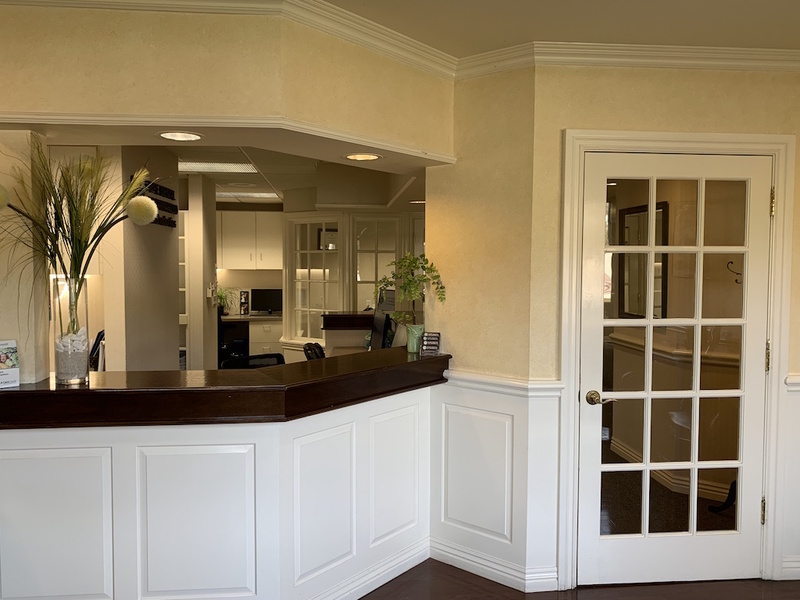 Here at Pure Dental of Camarillo, we’ve been offering dental services in the Camarillo area for years. We specialize in affordable general dentistry for the whole family. Yes, that’s right—we even offer children’s dentistry. We offer a full range of affordable dental services, including general dental care, children’s dentistry, cosmetic dentistry (including crowns, whitening, veneers, and dental implants), orthodontics, dentures, fillings, root canals, restorative services, sedation dentistry, laser alternatives to gum therapy, TMJ/TMD treatment, periodontal disease treatment, and intraoral photography. We even offer emergency services.